Paignton Baptist Church | F.F.F. Home > Whats On > F.F.F. 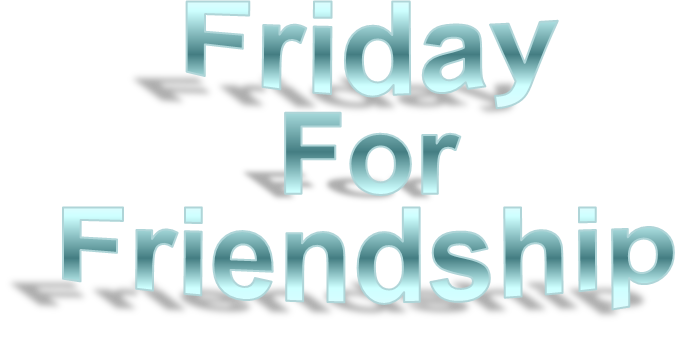 Friday for Friendship began after some friends became widows and the need for ladies to meet up socially and have fellowship with one another became an important part of their lives. We meet fortnightly on Fridays at 7.30p.m. in the CLC. Our evenings are very varied; we have had people come with slides or laptop to show us views of many places in the world, which they have visited on holidays. Others have come and told us something of their life stories and their hobbies and interests. We enjoyed being shown how to make cards - Birthday, Christmas, Get Well and Anniversary cards to mention a few. We have had people who enjoy Art and are very good at it, to show us how to paint in water colours, oils and other materials, also how to draw cartoons. We have also had evenings when we have played Hand Bells and Hand Chimes. Their are also games evenings with Scrabble being a favourite, and quizzes. A member of the St. John Ambulance come along and give us tips on First Aid. 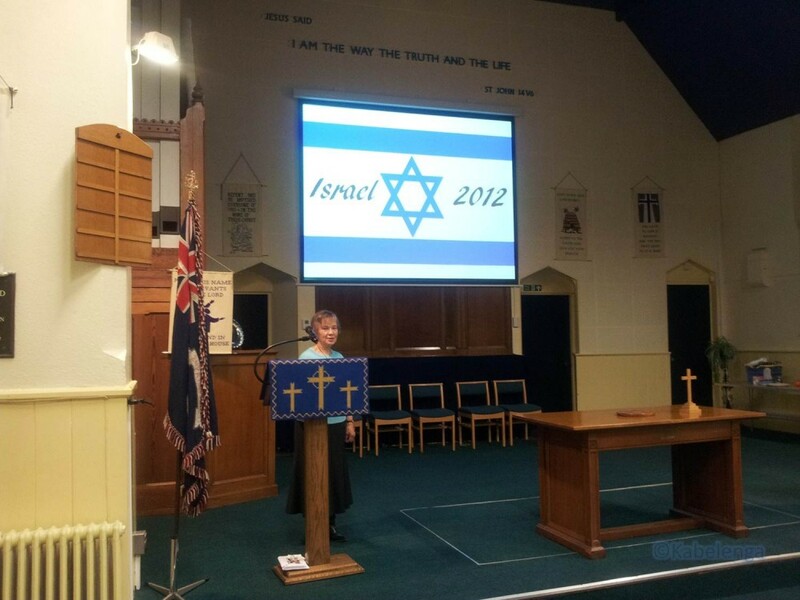 Hilary & Joy's Israel Evening . In the past we have enjoyed several concerts at Oldway Mansion and Palace Avenue Theatre to hear the Paignton Operatic and the Gilbert & Sullivan Societies. Some years we enjoy going to the local Pantomime together. Our Summer meetings have included visits to Dartington, Tavistock, the Model Village, Bygones, Torre Abbey, Museums at Torquay and Brixham and walking along the bank of the River Dart at Totnes. We have two visits to the Crazy Golf on Paignton Seafront every year followed by coffee in a nearby restaurant, which is a favourite evening for many of us. Our numbers vary throughout the year, we extend a warm welcome to all ladies. Come along and enjoy fellowship and friendship on a Friday evening. To find out more e-mail enquiries and somebody will contact you shortly. see you soon!